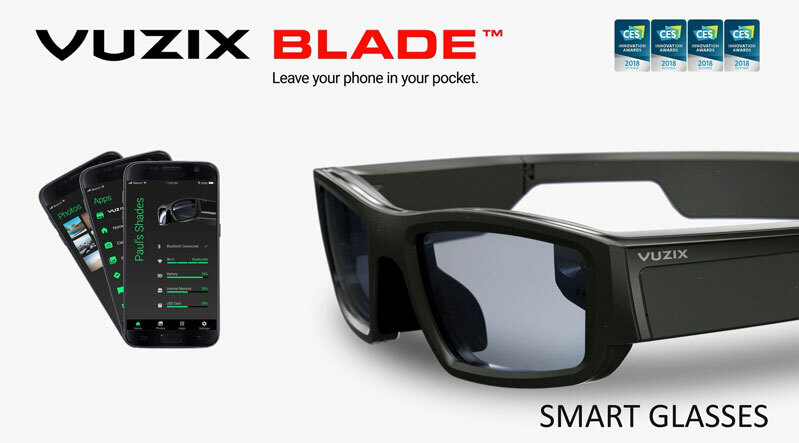 Meet the Vuzix Blade: smart augmented reality glasses for enterprise that run Android. 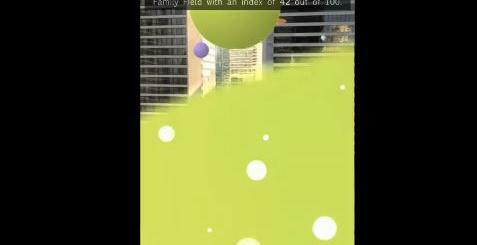 They have a see-through display that displays location aware AR content overlaid on real world objects. 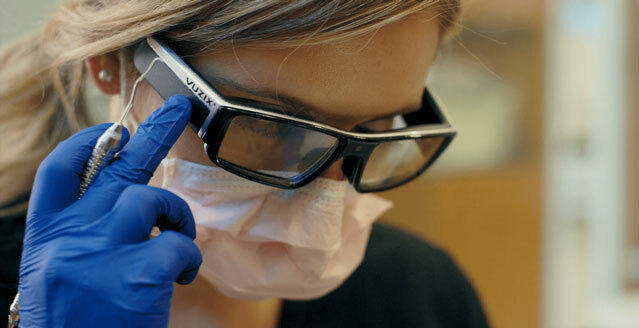 The Vuzix Blade weighs less than 3 ounces. It is powered by a quad core ARM processor with a Cobra II DLP display and 8 MP camera. 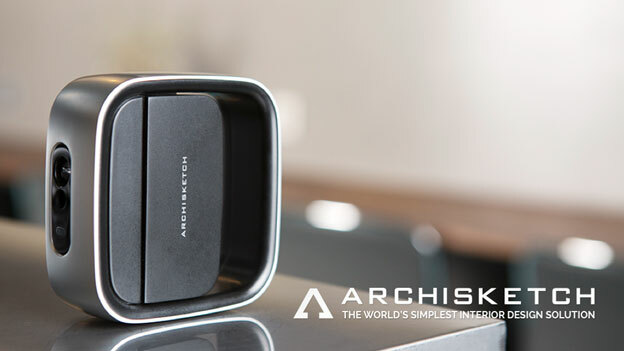 You get voice, touch, and head motion control with this. 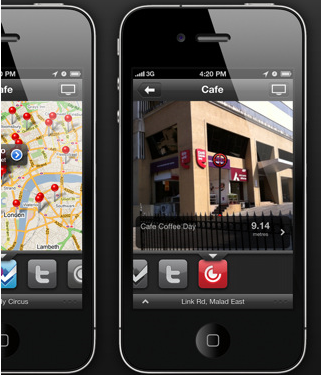 A remote control iOS/Android app is also available for it. These glasses have WiFi and Bluetooth. You can pre-order a development kit here.